Picture copyright Bossennec et al. 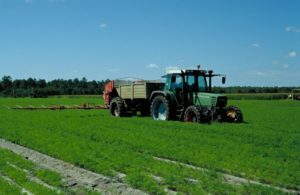 Fertilisers based on recovered phosphorus from secondary raw materials can provide an alternative to mined rock phosphate fertilisers in line with the circular economy. Scientists Huygens and Saveyn found that agronomic efficiency of selected fertilisers derived from secondary raw materials may compare with mined rock phosphate and processed fertilisers, in settings relevant for European agriculture. Identifying optimum nitrogen fertilizer application rate is critical for sustainable farm management. Scientists Mesbah et al. developed a method, called Identifying NEMO, to diagnose an environmentally friendly optimum rate using crop models. 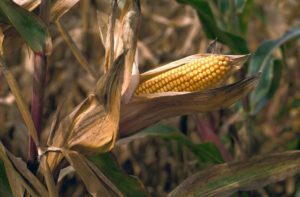 They tested the method in the predominant Canadian corn production region where there exists a gradient of agroclimatic conditions. Eventually, they suggest novel strategic N recommendations. Picture copyright Guiducci et al. Wheat – legume temporary intercropping consists in sowing cereal and legume crops in alternate and spaced rows. In late winter, the legume is incorporated into the soil to improve the nitrogen nutrition of wheat. Scientists Guiducci et al. studied temporary intercrops of three leguminous species with soft wheat and showed that such technique can increase yield quality. Picture copyright Atique-ur-Rehman et al. Half of the world population fulfills 20% of the body daily energy requirement with rice. However, soil micronutrient deficiencies, such as boron, threaten rice productivity. Scientists Atique-ur-Rehman et al. recently reviewed the effects of boron deficiency. 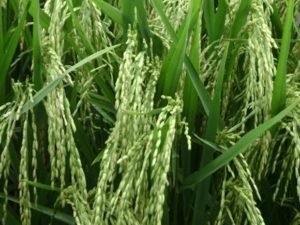 They reckon that application of boron-based fertilizers as seed priming, soil or foliar treatments can improve rice productivity in different production systems. Picture copyright Qiao et al. 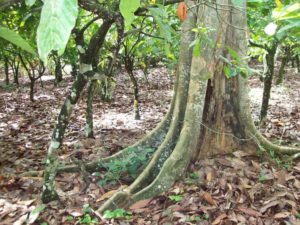 Actual practice of growing tea trees utilizes high amounts of synthetic nitrogen fertilizers. Qiao et al. 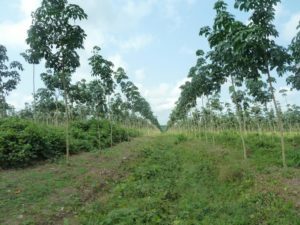 evaluated the effects of those fertilizers on soil chemistry and the production and quality of tea shoots. 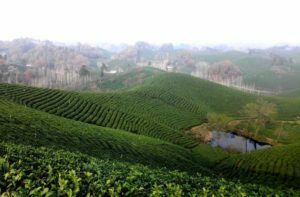 They concluded that synthetic nitrogen fertilizers can acidify soils, unbalance their nutrient contents and strongly alter the quality of tea shoots. 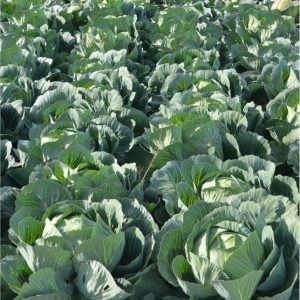 Sustainable crop production requires the efficient use of agronomic inputs in order to increase yield without causing a negative environmental impact. In such a context, the choice of the crop succession influences the amount of fertilizers used. Scientists Jacobs et al. studied the preceding crop effects on input efficiency for sugar beet cultivation. 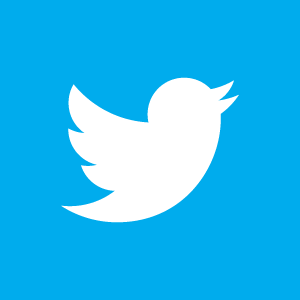 They propose a method to assess these effects, for decision makers. Nitrogen use efficiency is a complex trait involving many crop physiological mechanisms. Breeding for this trait has therefore not been challenged, despite its potential benefits. 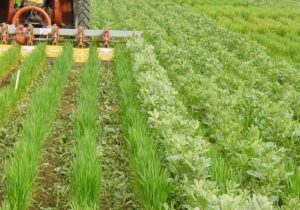 Scientists Lammerts van Bueren and Struik review breeding strategies for nitrogen use efficiency in vegetables and compare those with strategies in grain crops. They argue that some traits are generic across species, while other traits are crop-specific. 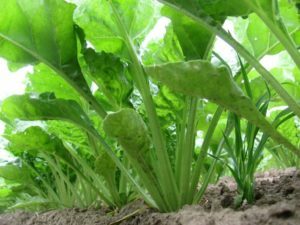 They conclude that there is sufficient genetic variation available among modern cultivars to improve nitrogen use efficiency. Picture copyright Maienza et al. Biochar favors the production of crops by improving the soil, preserving water and retaining nutrients. 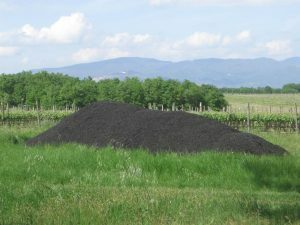 On the long-term, however, it remains to be studied whether or not biochar amendment on vineyard soil releases harmful pollutants, such as polycyclic aromatic hydrocarbons or heavy metals. Scientists Maienza et al. showed that biochar application in a Tuscany vineyard has no negative impact on soil ecology, reinforcing its interest as a sustainable practice in vineyards.